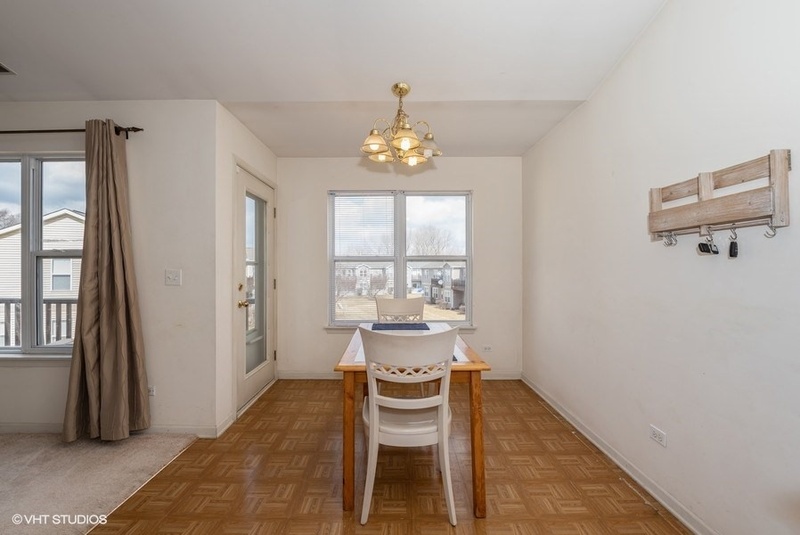 Bright and spacious 2 bedroom, 2 bathroom Condo on a quiet cul-de-sac. 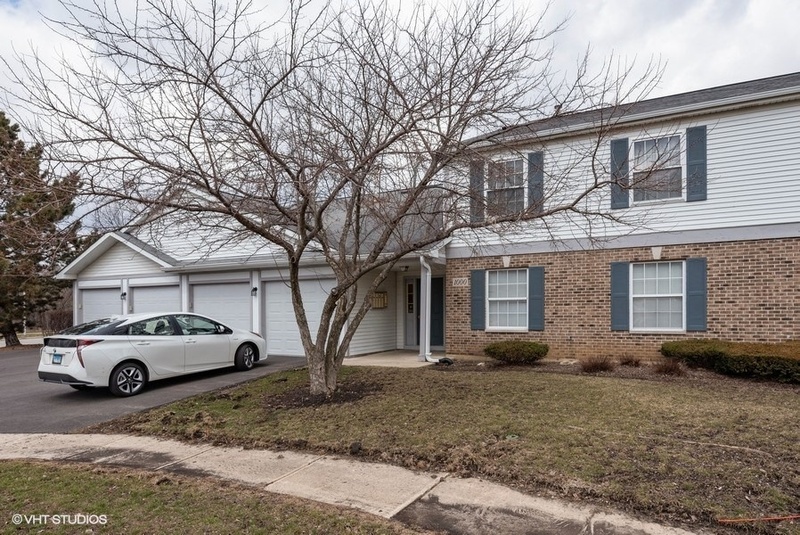 The Applewood model is rarely available and the largest second floor model in Oakwood Hills. 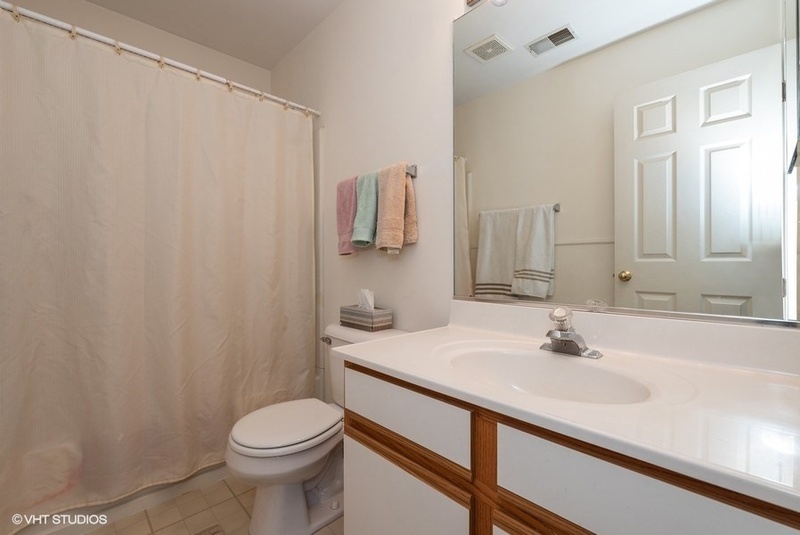 The unit boasts 2 good-sized bedrooms and 2 full bathrooms, including the master bathroom and large walk-in-closet. 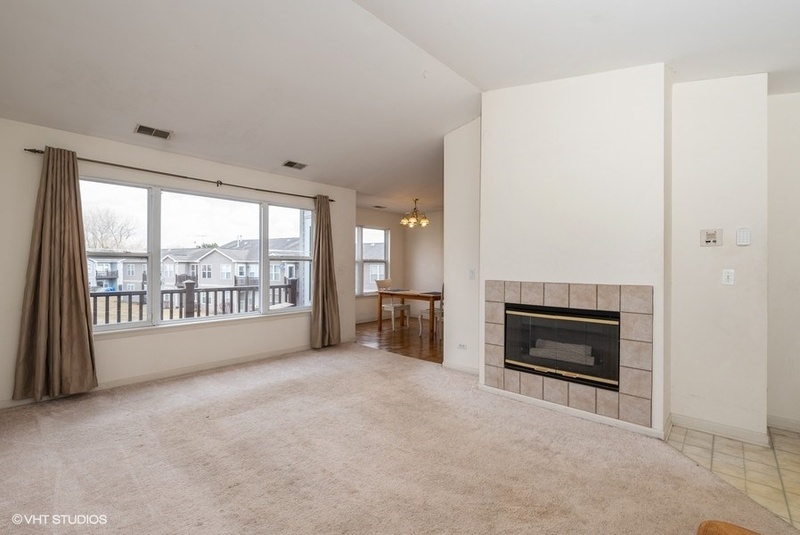 Huge living room with vaulted ceiling and a gas fireplace. Updates since 2011 include: refrigerator (2018), stove, washer & dryer, furnace & central air. Laundry room has full size washer and dryer. 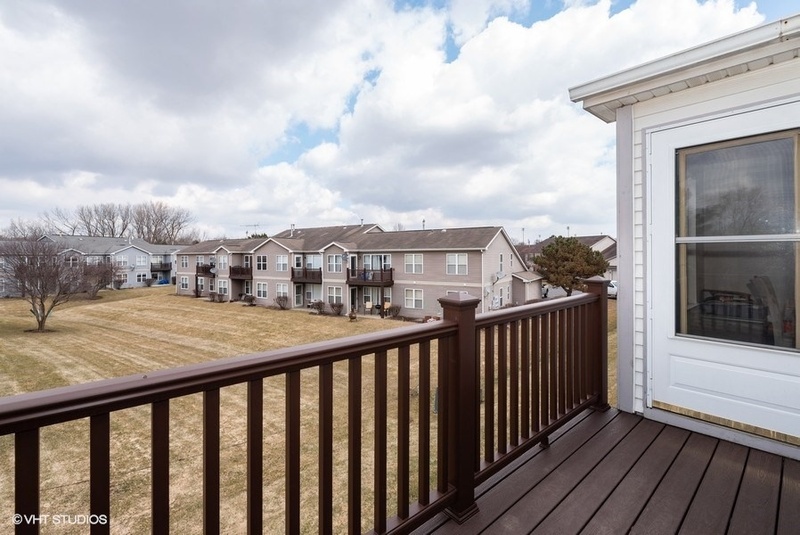 Spacious balcony overlooks open grassy area. Rental cap is currently met in this complex, no more rentals allowed, at this time. Large living room with vaulted ceiling and gas fireplace. Sun drenched room with view of the balcony and open green space. 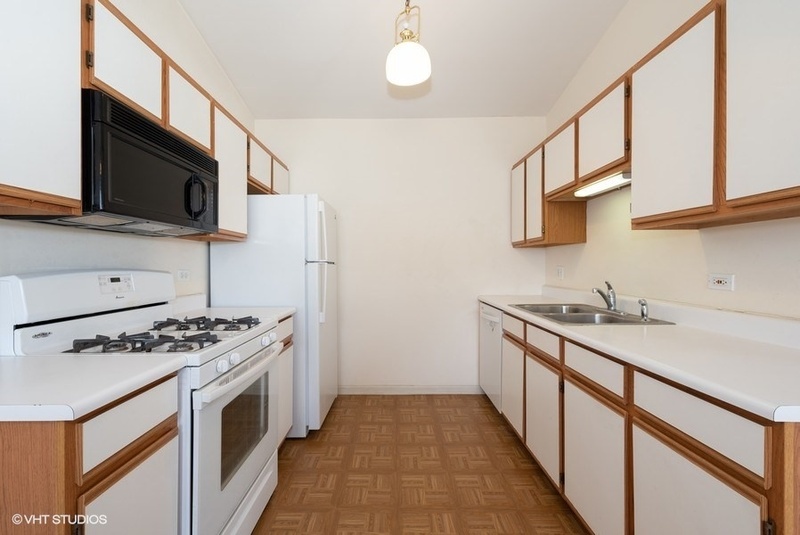 Well maintained kitchen with generous cabinets and counter space. Brand new refrigerator (2018). 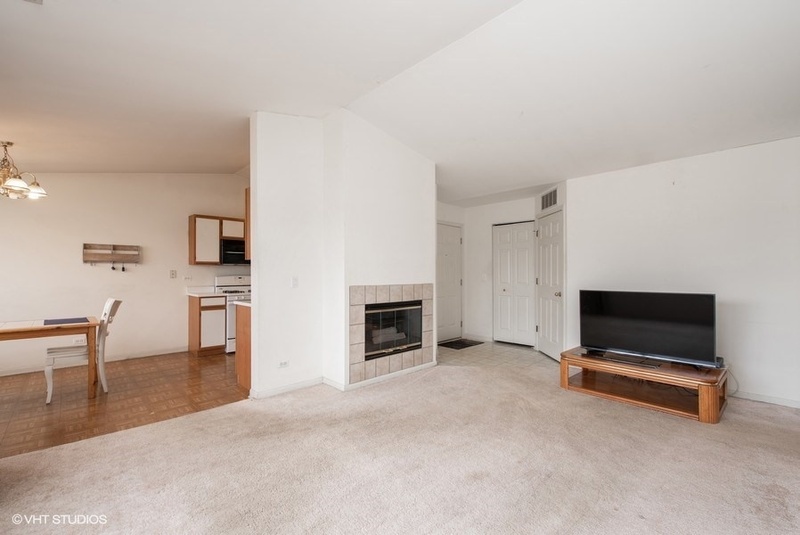 Conveniently located adjacent to the kitchen with easy access to the balcony and living room. 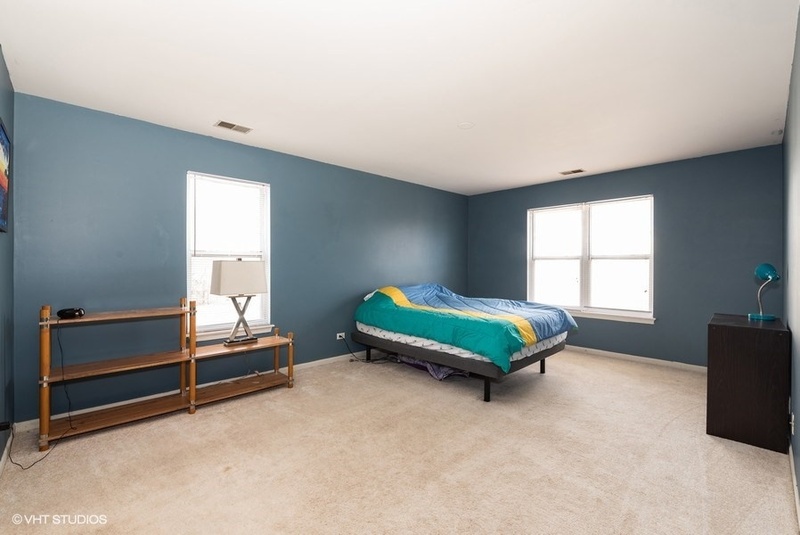 Spacious master bedroom with private master bathroom and generous walk in closet. 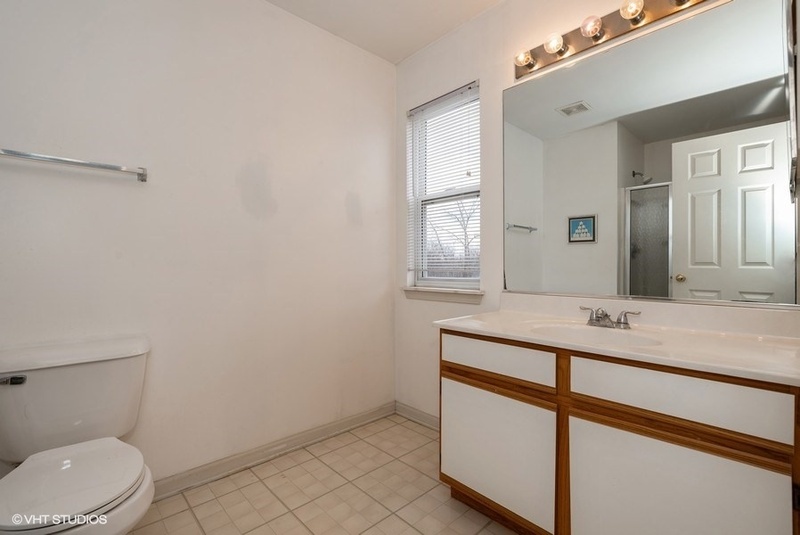 Private master bathroom with shower. 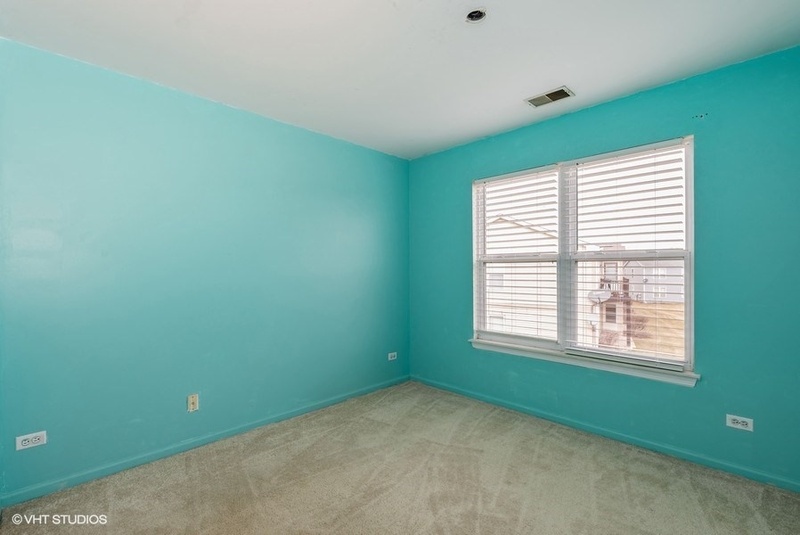 Good-sized 2nd bedroom with plenty of closet space. Located across the hallway from the 2nd bathroom. 2nd full Bathroom with tub and shower. Nice outdoor space overlooking the vast green space of the subdivision.